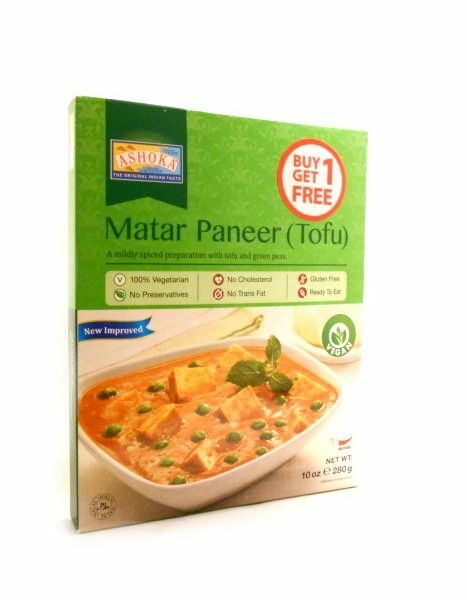 Matar Paneer is a medium spiced preparation with tofu and green peas in a tomato based sauce. 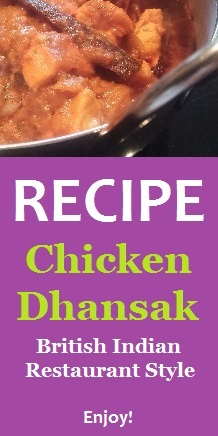 An excellent main course when served with hot rice, naan bread or chapatti. Or serve as a side dish accompaninment to Indian meals. 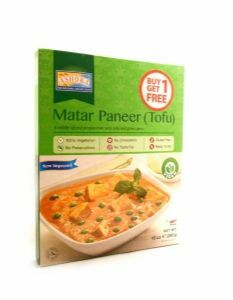 Ingredients: water, green peas, tofu [soya beans, water, citric acid, salt], onion, coconut milk, sunflower oil, cashewnuts, garlic, tomato paste, ginger, salt, chilli powder, corn starch, green chilli, cumin, red chilli whole, coriander, turmeric, dried fenugreek leaves.